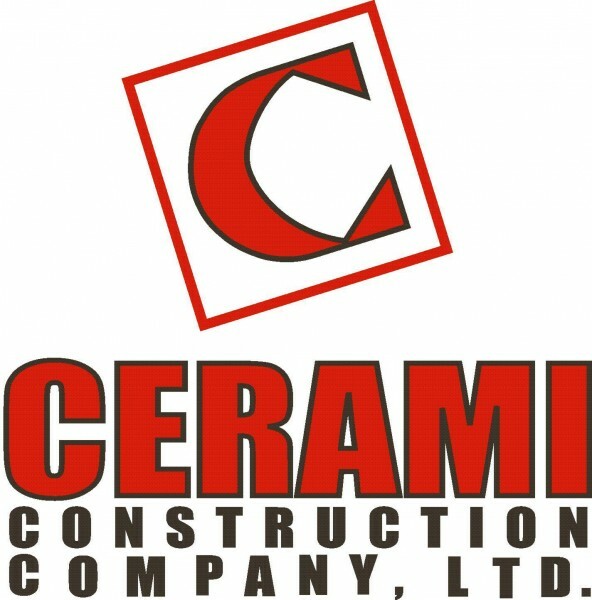 Founded in 1983, Cerami Construction is a family-owned, Commercial Concrete Contractor servicing the Greater Chicago area. Cerami Construction specializes in Concrete Construction for Midrise, Medical and Industrial buildings. We have a loyal and fully unionized workforce, many of which have over 27 years with the Cerami family. This longevity creates a close-knit group who care about the company, each other and take great pride in the qulity of work they perform.